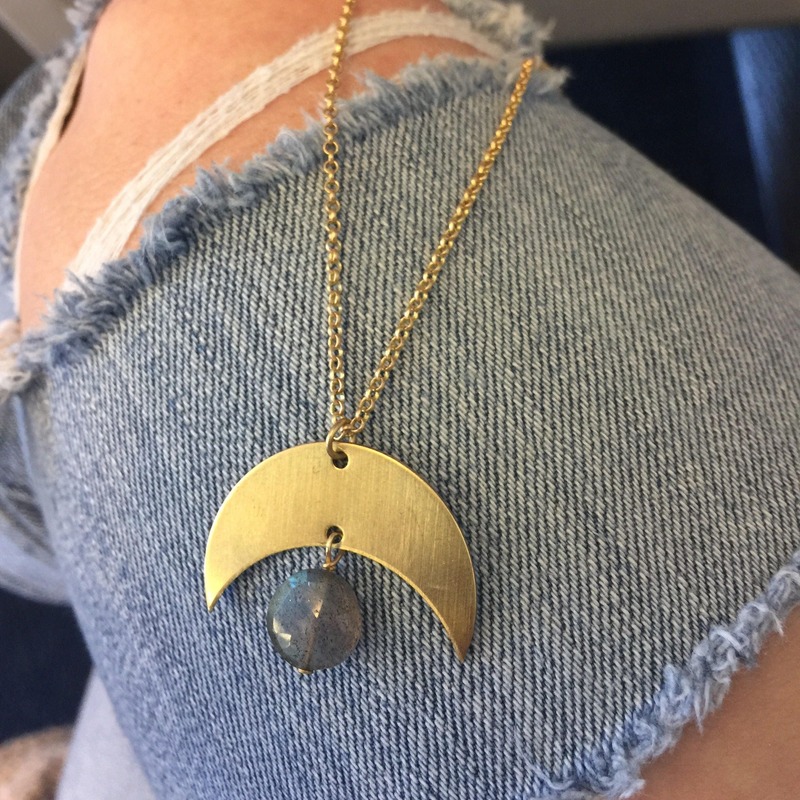 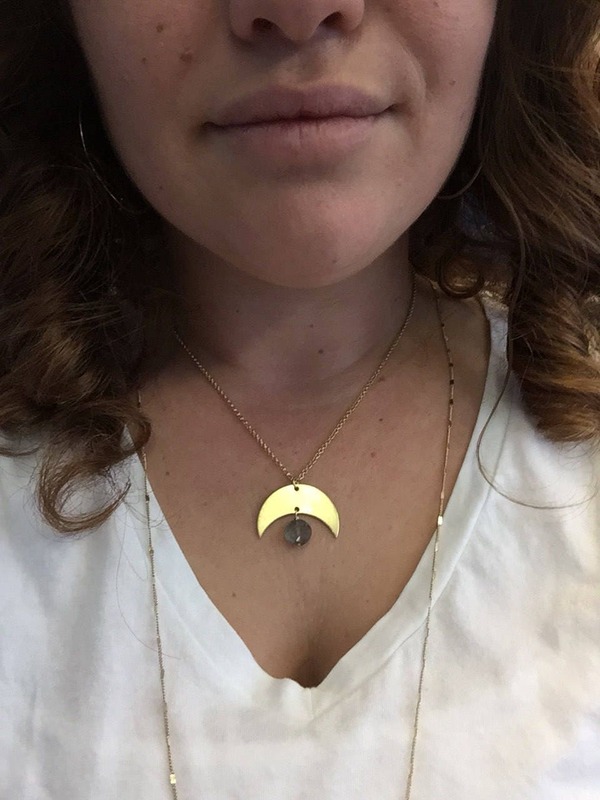 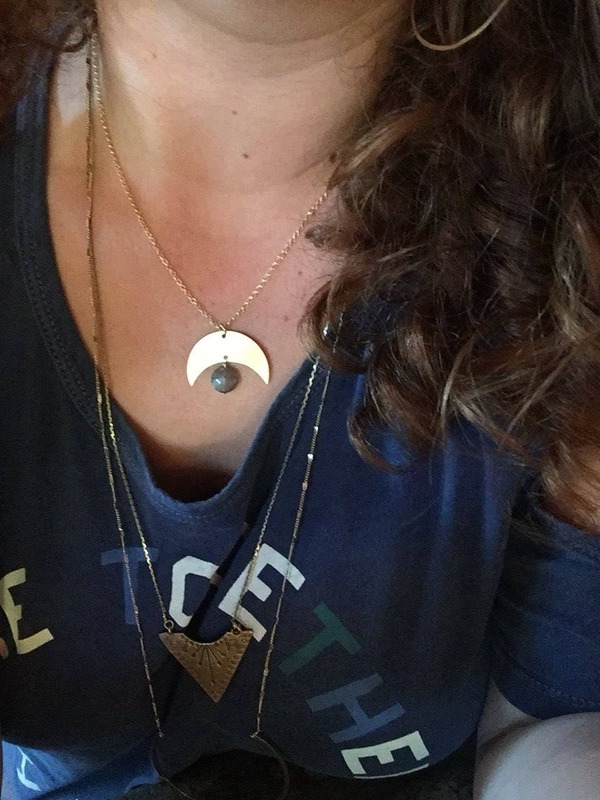 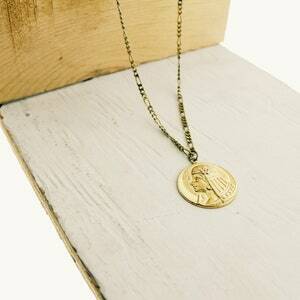 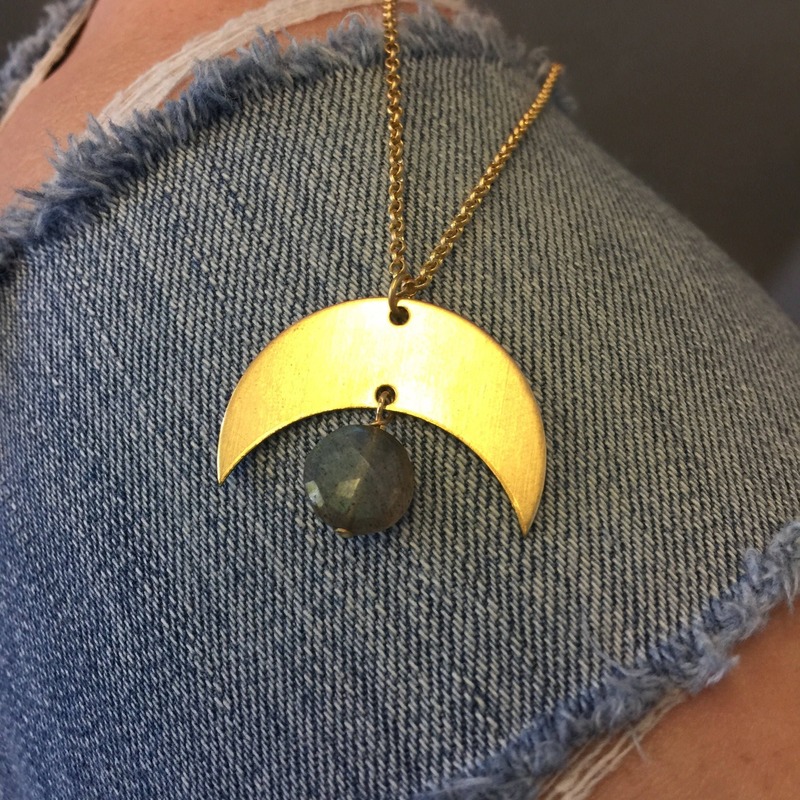 A lovely raw brass crescent moon measuring approximately 1.5” is adorned with a faceted labradorite circle drop. 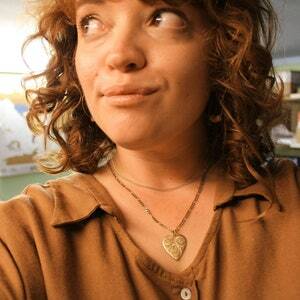 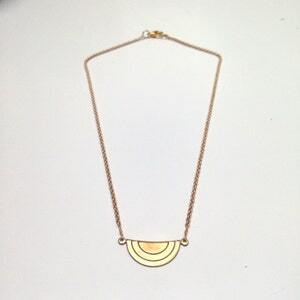 The necklace lates at 18” but can be altered (at no cost) upon request! 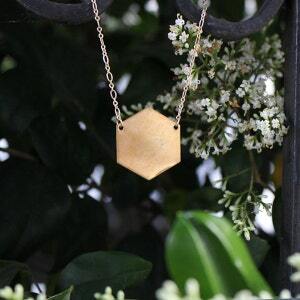 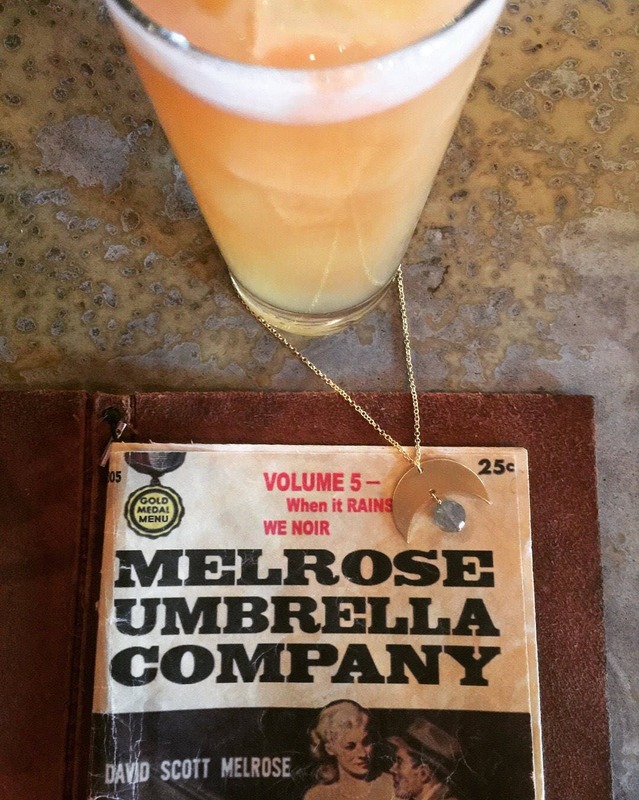 Made for you with love in San Francisco, California.